Our Customer Support Representatives (CSRs) and built-in help tools make your email marketing simple. We help you get set up by working with you to build your database, design your newsletter and get you quickly set for your first newsletter launch. In this day and age, when finding good customer service is almost impossible, HomeActions prides itself on hiring the friendliest and most knowledgeable staff to provide support. Our dedicated Customer Support Representatives (CSRs) will help you get your newsletter program customized just the way you want it. We go so far as to build your database for you and give you custom design options for your newsletters. With day phone and email support available seven days a week, and intuitive built-in help features, you will always have the assistance you need to ensure success. 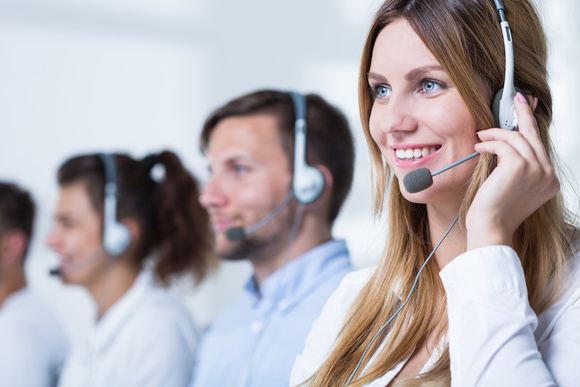 Get the help you need fast from an available Customer Service Representative with our live chat feature. Powered by Intercom, this intuitive tool connects you with one of our CSRs within minutes. 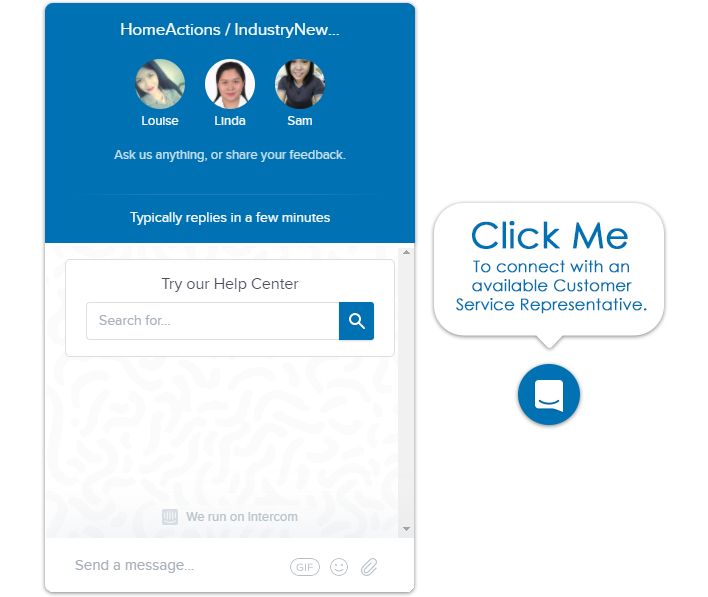 Choose between chatting in real time with a CSR, or finding the answers on your own with our HomeActions Help Desk. With the help of our HomeActions Help desk, it’s easy to get answers to questions on your own. By simply searching for what you need, you will be redirected to our Help Desk filled with answers and advice from our team.